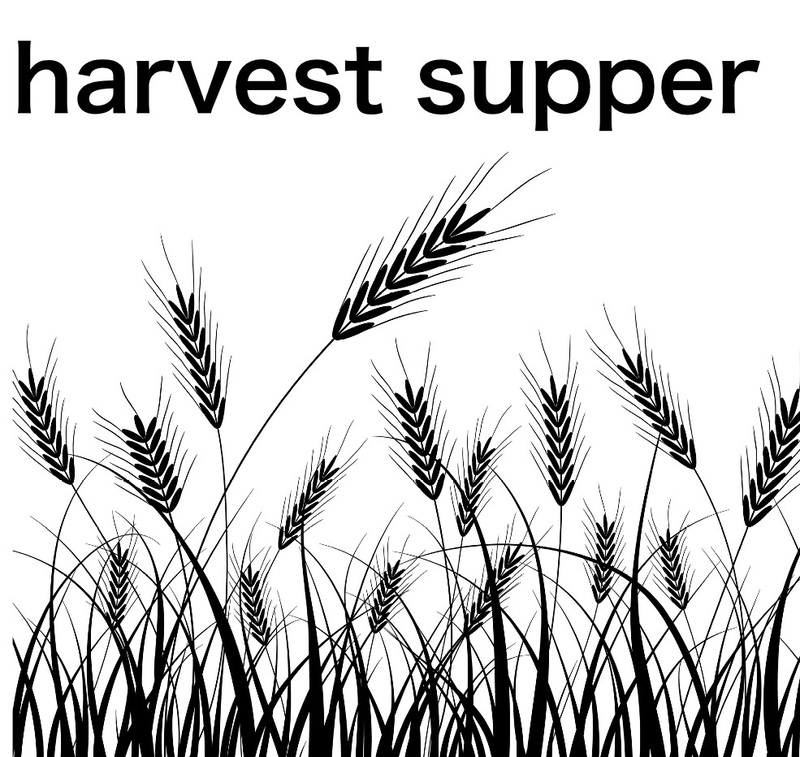 Tickets are on sale for our harvest supper and variety show. 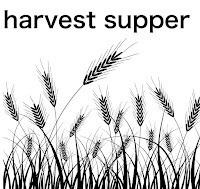 Contact Wendy Crawshaw to book. Tickets will be limited.